Palm cockatoo (Probosciger aterrimus) or Black Cockatoo is one type of parrot Indonesia. In contrast to other types of parrots, cockatoos king has black fur and black crested. The size is very large, up to 60 cm, making it the largest cockatoo species in Indonesia. In some areas King Parrot are called by different names. Local names include alkai (Aru), awehie (Membramo), Kasmalas (Papua west-northwest), Mampais (Doreh), Sangya (Sorong), and Siong (I wish). Whereas in English parrots is named Palm Cockatoo, Cape York Cockatoo, Great Palm Cockatoo, Black Macaw, Great Black Cockatoo, or Goliath Cockatoo. The Latin name of the family Cacatuidae animals are Probosciger aterrimus (Gmelin, 1788), the name synonymous Probosciger aterrinus (Gmelin, 1788). There are four subspecies of cockatoo king is P.A. aterrimus, P.A. goliath, P.A. stenolophus, and P.A. macgillivrayi. By dimension King cockatoo has body length of 51-64 cm. Black body feathers, colored crested black, and red cheeks. This crested is enforceable. Half the size of a very large and long (half smaller females) are colored black. The tongue is red with a black tip. The color of eye is black circles with dark brown. The legs are gray. In addition to the black feathers, hallmark is the current king parrots fly, feather crest held high (standing). King parrot voice when calling such as the sound of loud screeches keeyaank !, eeyohn! or raah !. Also the sound of whistling uree uree uree yurrr rhythmically. Living alone or in small groups of up to 5 birds membered. Bird Palm cockatoo (Probosciger aterrimus) are diurnal animals that are active during the day. The main meal is large grains and hard in addition to eating fruit and leaf buds. Cockatoo King is a native Indonesian bird, inhabiting almost the entire island of Papua. 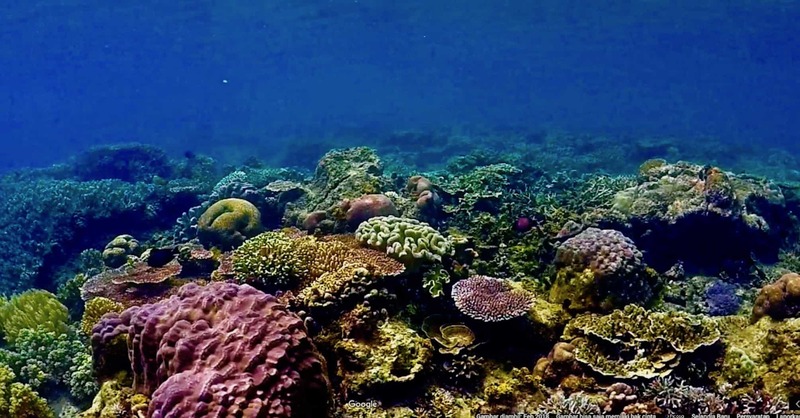 Also found in the Aru Islands, the island of Misool (Raja Ampat Islands) and several smaller islands. In addition, black parrots live also in Australia and Papua New Guinea. King Parrot bird of habitat is in lowland tropical rain forest, deciduous forest, secondary forest, up to the edge of the forest area of up to an altitude of 1,300 meters above sea level. Global population has not been established. But is expected to remain pretty much living in the wild. To subspecies Probosciger aterrimus macgillivrayi is estimated to have a stable population summed 3,000 adult’s tail). In Indonesia, Parrot King is one of the birds that are protected under Government Regulation No. 7 of 1999. 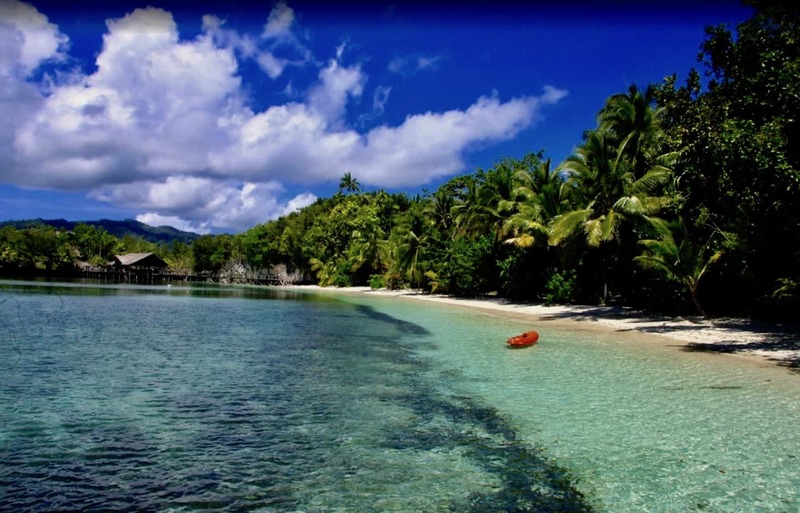 Raja Ampat Doberai Eco Resort is located on the Urai Island. 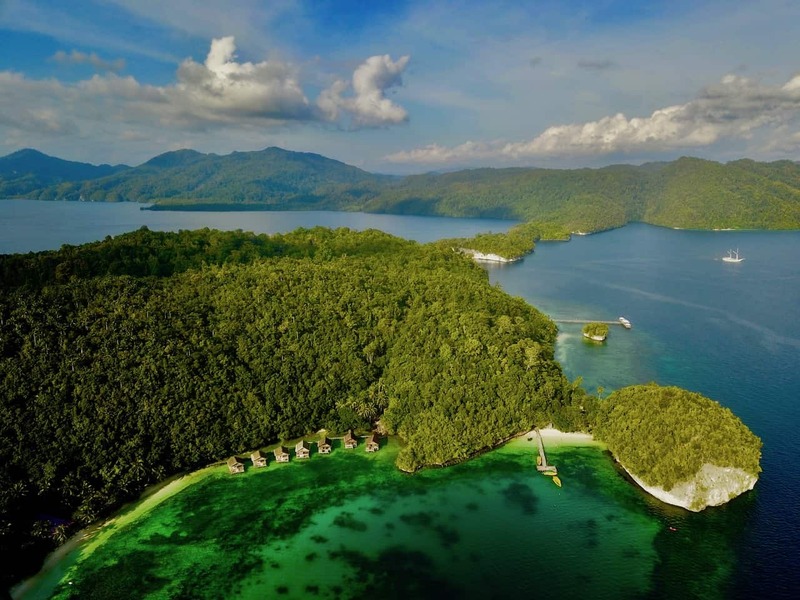 Raja Ampat Doberai Eco Resort is seriously maintaining the diversity of plant species that grow in the hills and small forests around the resort area. Various species of birds that can be encountered in Raja Ampat Doberai Eco Resort include: parrot, herons, eagles, parakeets, bird of paradise, king parrots and others. 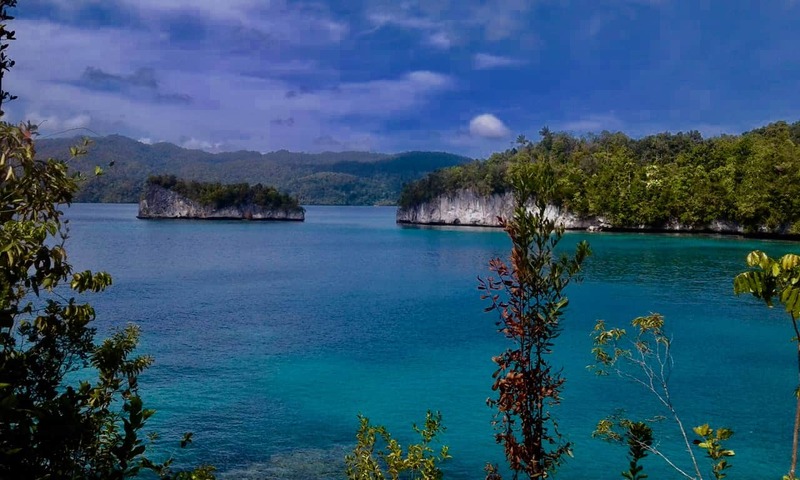 Raja Ampat Doberai Eco Resort also invites local and foreign guests to do trekking around the resort area in order to see the diversity of bird species in Urai island. 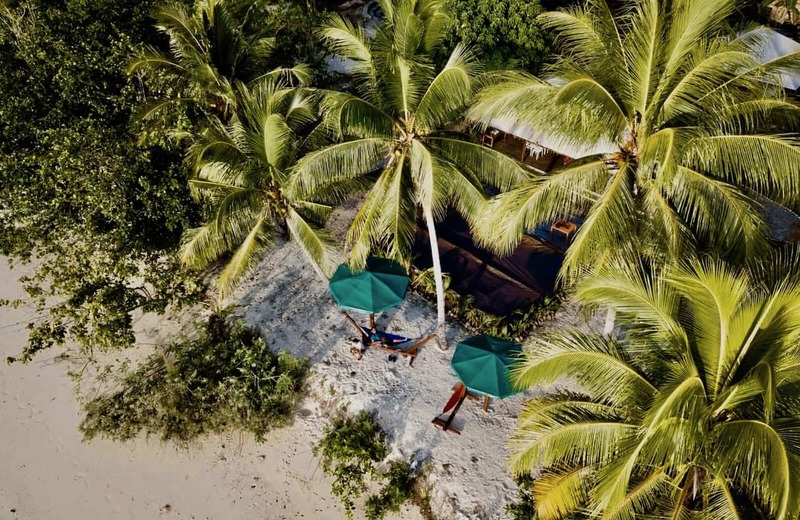 One policy Raja Ampat Doberai Eco Resort has concerning the conservation of the habitat for birds from extinction is to not cut down trees and maintain sustainability and purity with of the forest in Urai island.